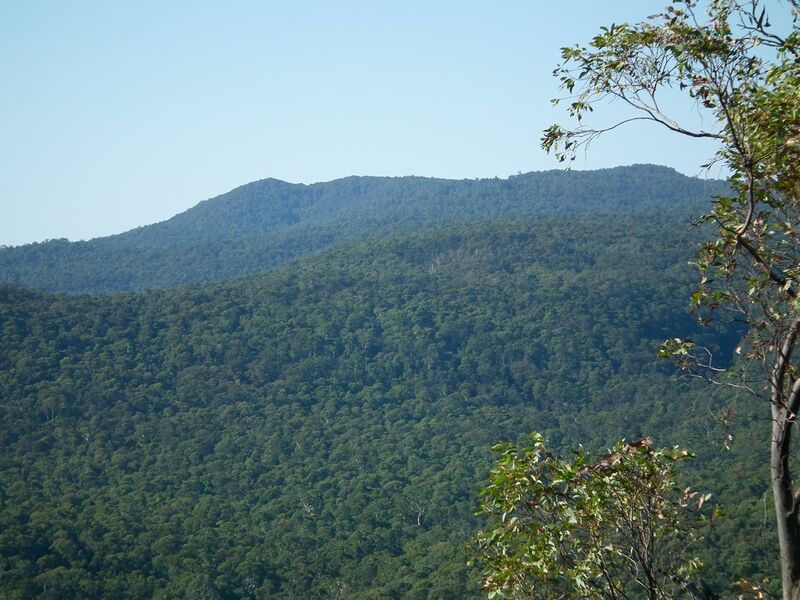 A meeting was held on the 22nd Feb at the Strathbogie Hall about the proposed logging of 11 coupes in the forests to the east of Strathbogie by the end of 2016. This information sheet (click on the link) was distributed at the meeting. The community meeting heard from a variety of speakers about the important forest issues involved and how we, as a community, might respond to the logging plans. The steering committee, established at the first community meeting in Nov 2013, was given overwhelming support to continue to develop a community response to VicForests and the Victorian Government, about how we would like to see the forest managed.